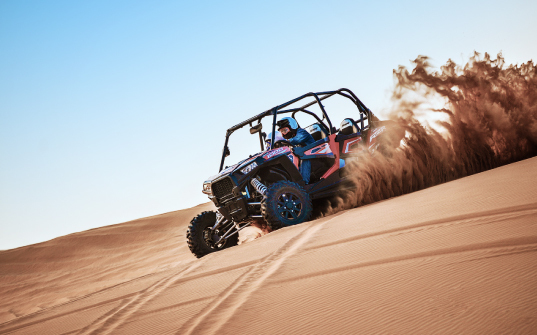 A must-experience for all thrill seekers, the Mleiha adventure promises breathtaking views of this exotic haven. A photographer’s paradise, this 6-hour journey will give you ample opportunities to get your best shots of mind-blowing landscapes, historic sites and majestic peaks. After a fun-filled day, relax at the beautiful setting of the Sunset Lounge (Exclusive category). A visit to the Mleiha Archaeological Centre proves beneficial before the excursion to the actual archaeological sites. 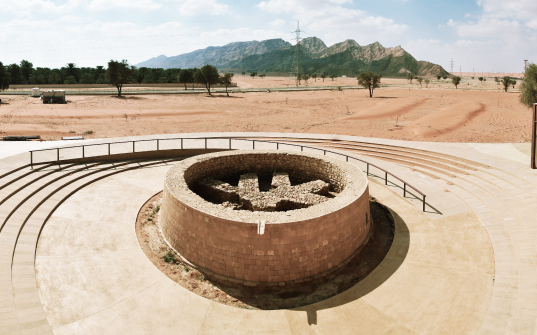 A chance to relive history, this centre enlightens you with the pre-historic sites of Mleiha. 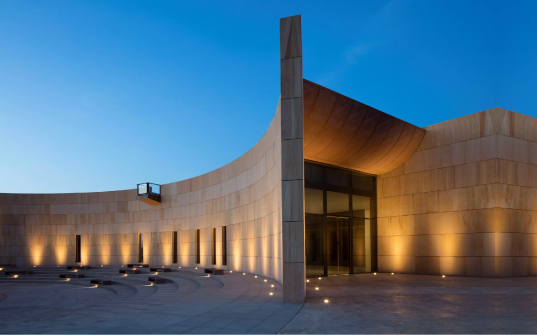 It houses interesting artifacts, interactive displays, models of the archaeological sites and other fascinating articles. For all you history buffs, go for this tour which will transport you back in time. From Stone age to Bronze age to Pre-Islamic era, get to know about the ancient lifestyle and burials. Check out the Farmhouse with Kitchen, Mleiha Fort, Horse and Camel Graves and the Community Village. If you love cycling, go for this tour. 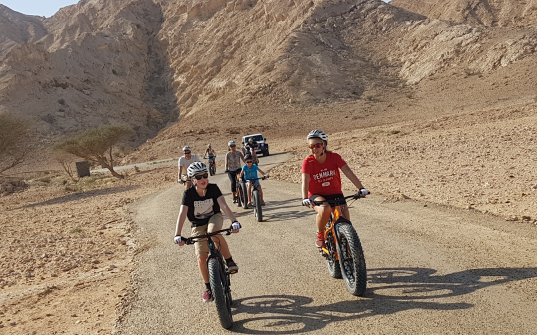 Ride on a FatBoy bike which has extra-wide tyres, designed specially for the deserts. Set out to explore the spectacular wildlife and jaw-dropping archaeological discoveries. Climb the soft dunes whilst treating your eyes to wildlife which includes camels, reptiles, birds and other intersecting species. 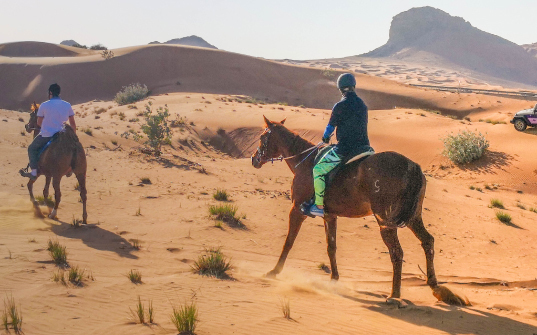 Mleiha offers different kinds of Horseback Riding Tours depending on your experience. As per your comfort, choose your type. Categories include First Time Riders, Novice Riders and Experienced Riders. Take in the imposing sights of Mleiha’s popular attractions like Faya Mountain, Fossil Rock and many more. Sip a cuppa Karak whilst soaking in the sublime sunset view. Go for the Extreme Fossil Climb, an hour drive that will take you to the top of the iconic Fossil Rock. Then, enjoy a bird’s eye view of the whole region. 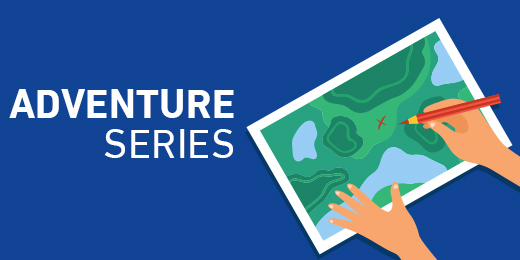 For a more adventurous experience, try the Extreme Tour. A 2-hour drive to see the Fossil and Camel Rock. 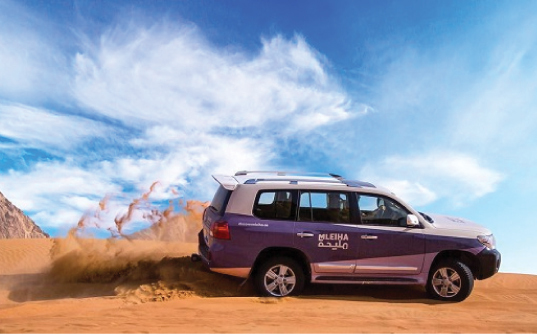 Enjoy the thrill drive across Faya Dunes and the Mleiha Desert. If you’re travelling with your family or friends, you can select the Sunset Lounge (Exclusive category). Treat your eyes to a spectacular sunset, then go for a trek to the mountain. Later, enjoy a BBQ dinner under the stars. Then, observe celestial objects through the telescope with experienced guides. 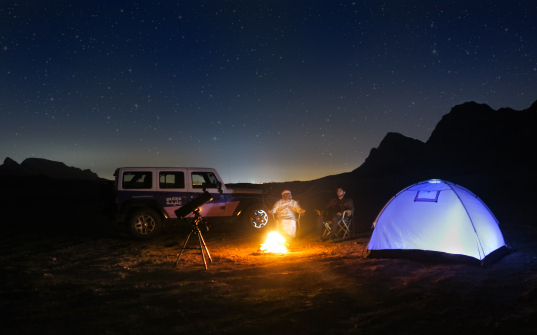 Enjoy the mesmerising experience of camping under the sparkling stars. 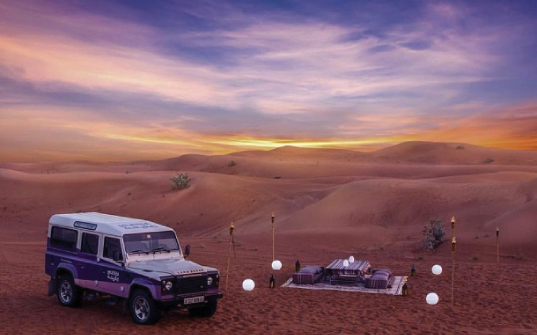 Expect a dune buggy ride, a BBQ dinner, stargazing and a toothsome breakfast. An authentic desert experience is guaranteed; these memories are sure to remain with you forever! 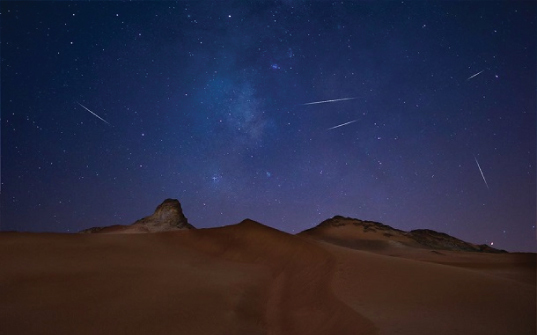 Indulge in a stargazing experience at the Mleiha Centre with experienced guides. Catch a glimpse of various planets which include Mars, Moon, Jupiter coupled with a hot cup of morrocan tea, gahwa or karak. Above prices are valid for booking till December 31, 2018. Prices are quoted per person with above adventure activities. Above prices are based on the current rate of exchange AED1 = INR 19. Exchange rate applicable on the day of payment will be considered for this transaction.